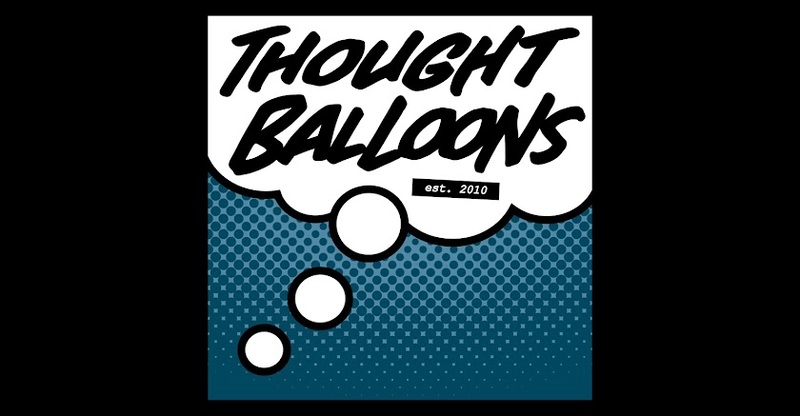 Thought Balloons - Creating Comics One Page At A Time: Why The Ancient One? It wouldn’t be quite accurate to say that everyone needs a mentor. Tony Stark got by without one, and for all his issues, he does relatively fine for himself all things considered. But making this far easier? That’s something that having a mentor unquestionably does do. Someone to pass along their knowledge, someone to point you in the right direction when you’re accidentally heading down the wrong path, someone to be there to answer your questions when you’re lost and confused. Learning the mystic arts – or how to be a doctor – may take years of studying and practices, but it’s made far easier with the assistance of someone who actually knows what they’re doing, that person who already has those years of study and practice behind them. 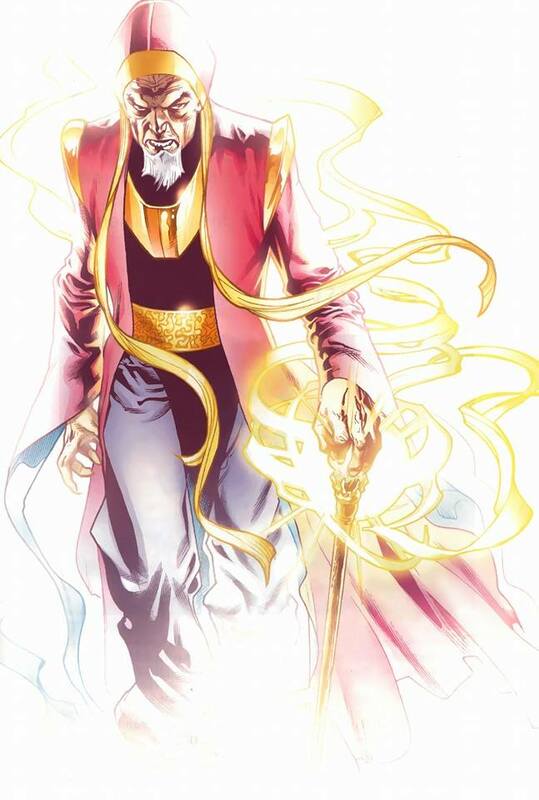 And in whatever form they may come, The Ancient One is that to Doctor Strange. Plus, if you dare to take on the movie version? You’ve got yourself a character with a largely untouched on back story. Hints and details may have been given about her existence before the movie, and there’s always a possibility said details may be filled in more in future movies, but for now? It’s potentially a very fertile space to work with. 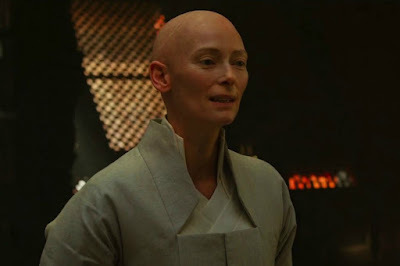 Labels: The Ancient One, Why?